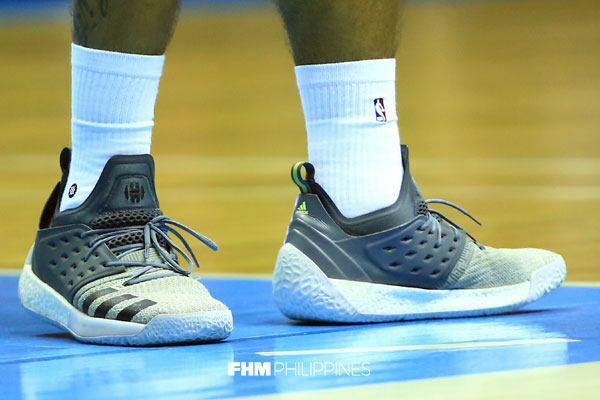 We see those custom Nike PG 2s—'Ginebra' colorway? 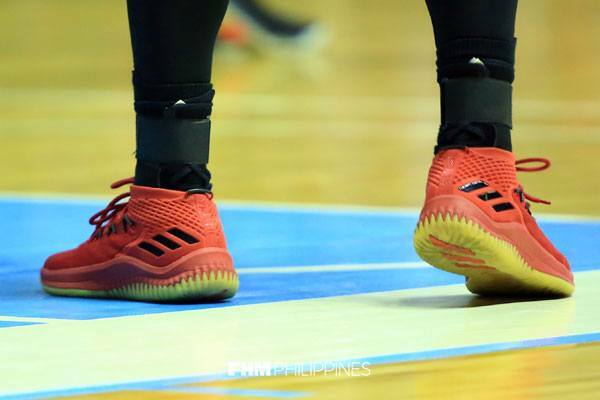 So far, it has been back-and-forth blowouts between the San Miguel Beermen and the Barangay Ginebra San Miguel—seeking a Grand Slam and revenge, respectively—in the 2018 PBA Commissioner's Cup Finals. 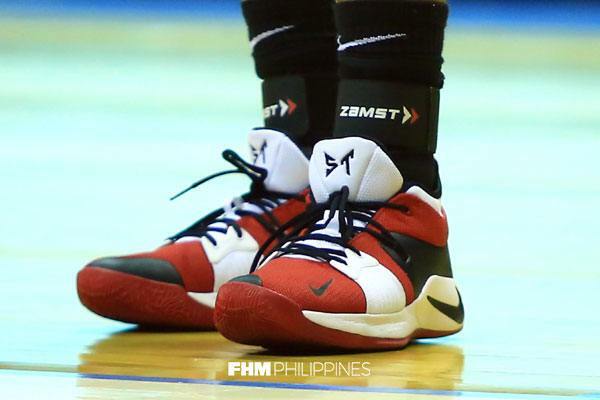 After a Ginebra Game 1 shocker (127-99), SMB returned the favor in their next match (134-109), with five Beermen eclipsing the 20-point mark, led by Alex Cabagnot's career-high 33. 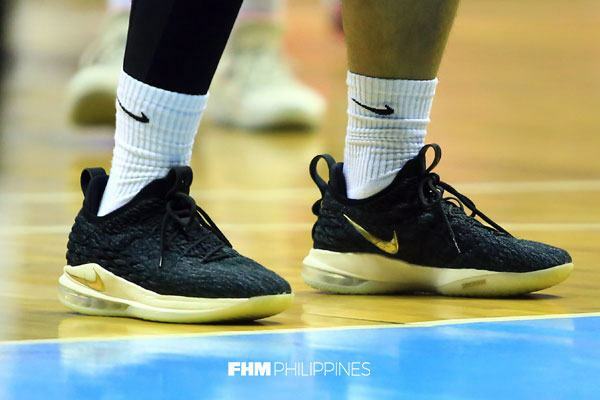 Things even got heated during the endgame, which saw the ejections of Arwind Santos (flagrant foul penalty 2) and Chris Ross (two technicals). 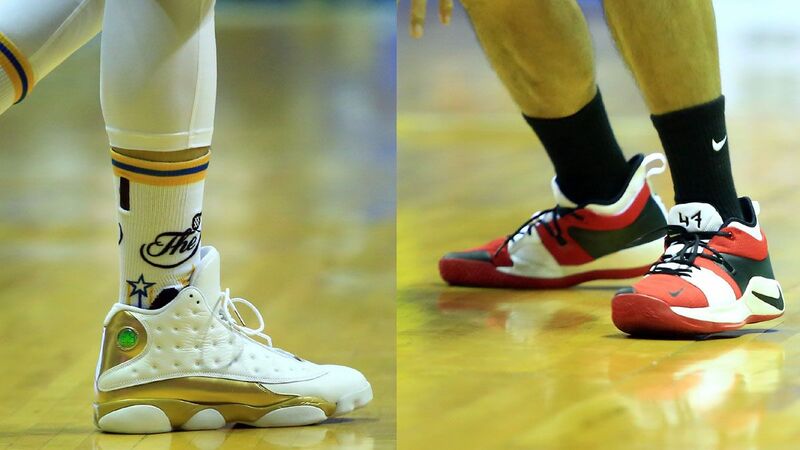 The intense competition even extended to the hardwood, where basketball stars from both teams were on fire with their game-worn pairs. 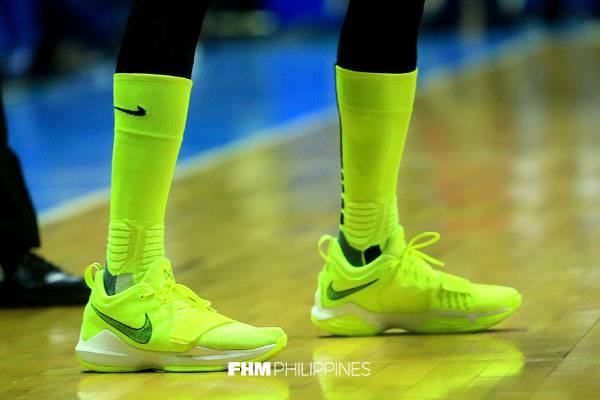 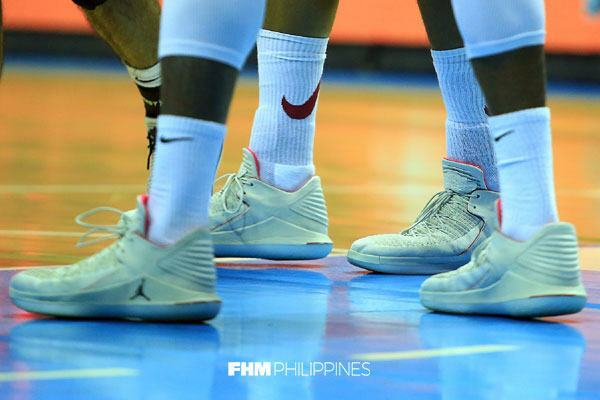 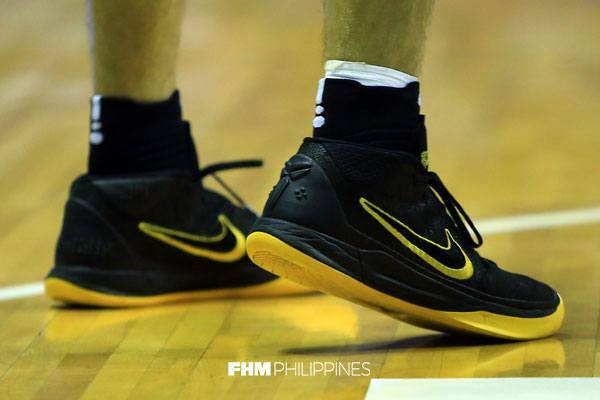 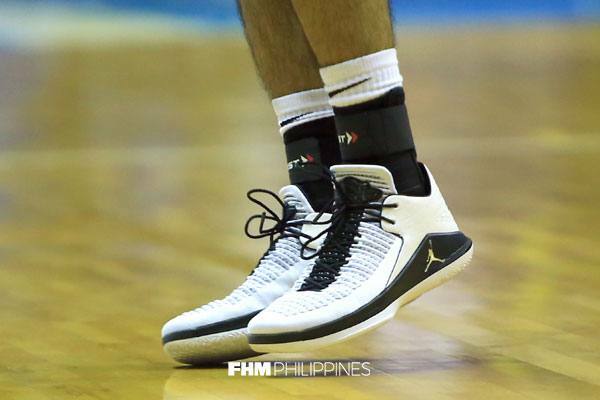 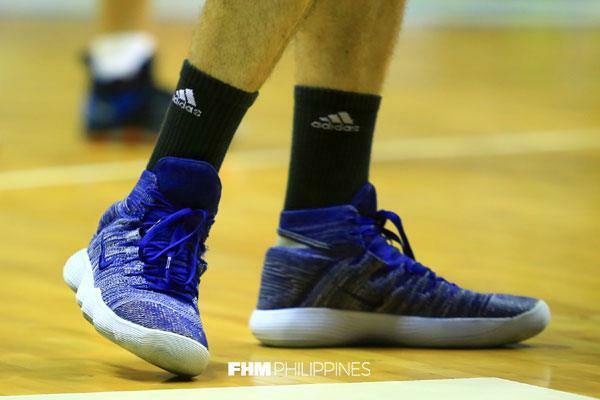 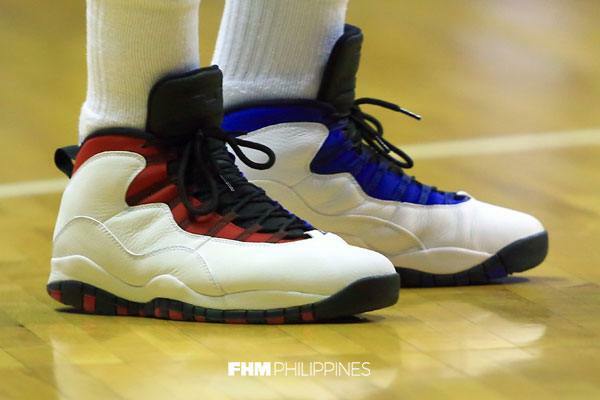 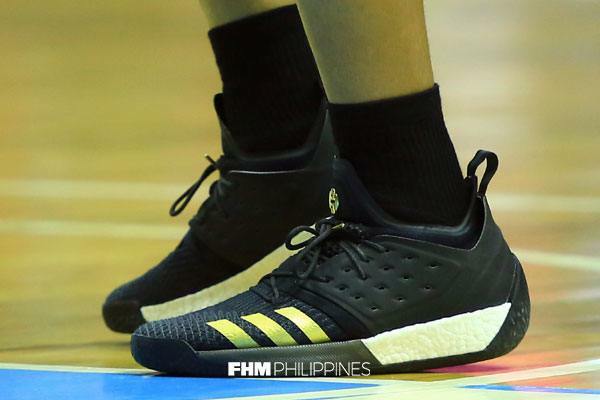 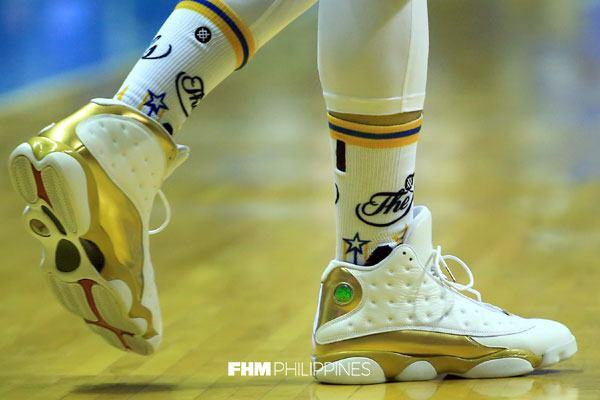 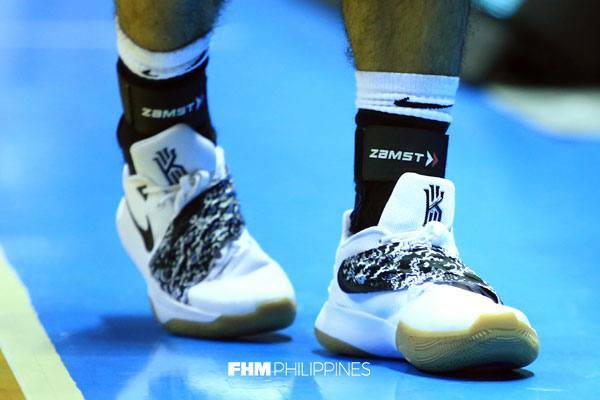 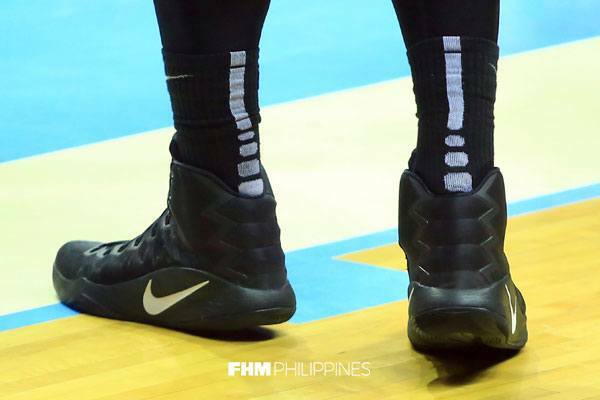 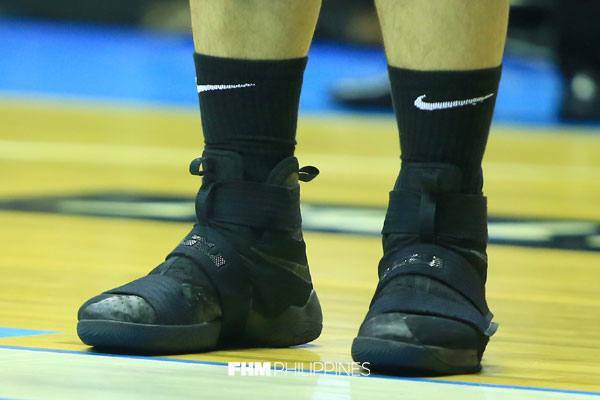 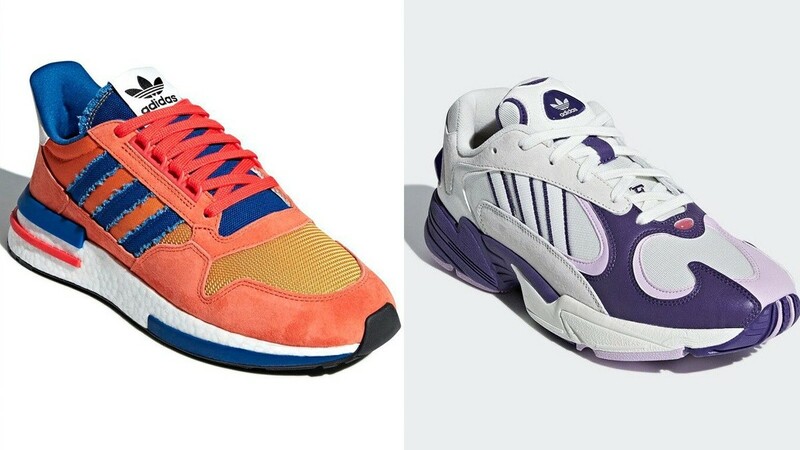 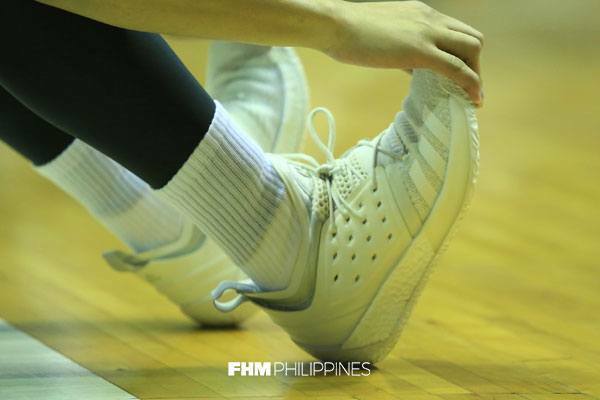 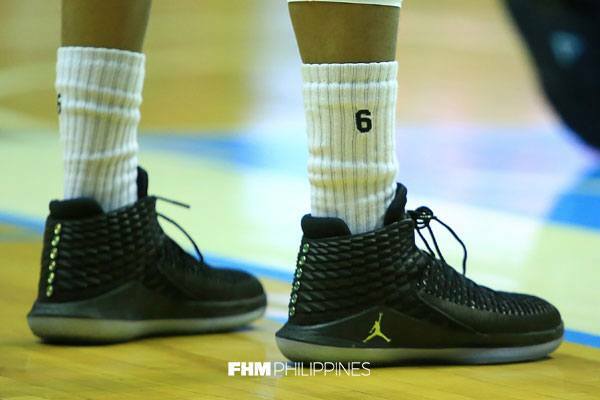 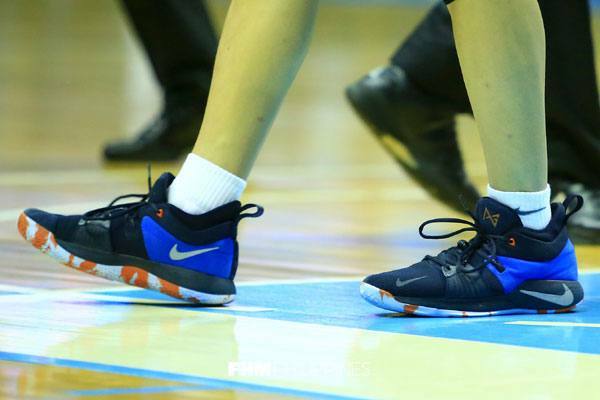 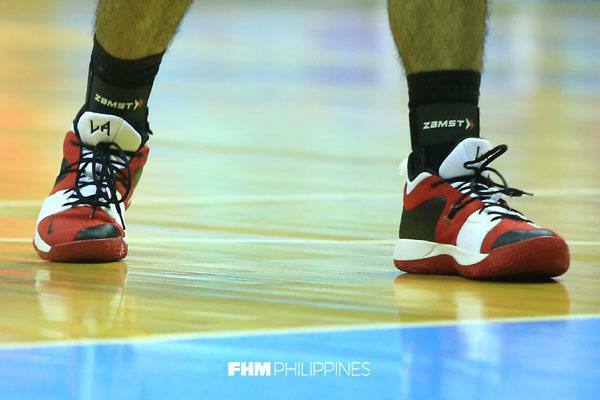 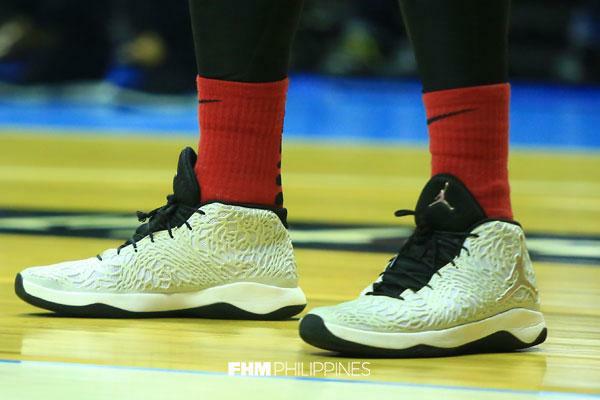 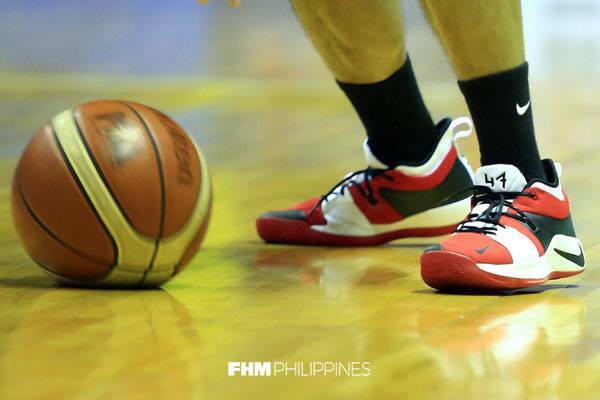 Which squad had the better fit: the Barangay's custom kicks, or San Miguel's rare Jordans?